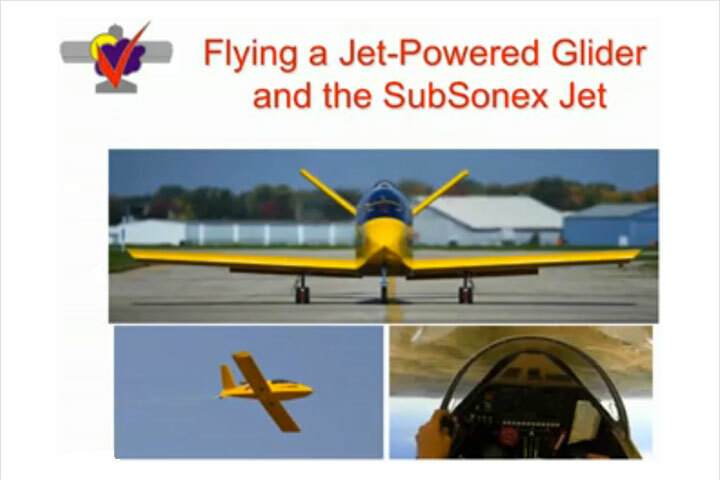 Congratulations to Dennis Burton of Greeley, Colorado, whose Sonex (S/N 691) won the Third Place trophy for Best Kit Built Aircraft at the Rocky Mountain EAA Regional Fly-In. 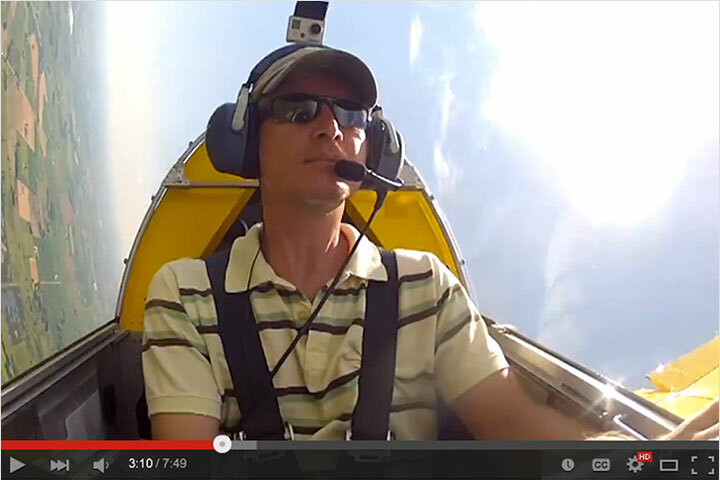 The Fly-In was held June 22-24 at the Front Range Airport in Denver, Colorado. 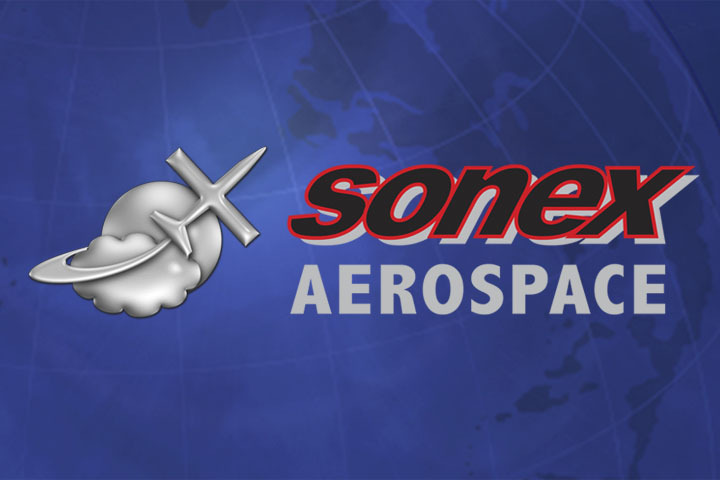 Sonex Aircraft, LLC owes extra thanks to Dennis for volunteering to distribute Sonex and AeroConversions literature at the event. 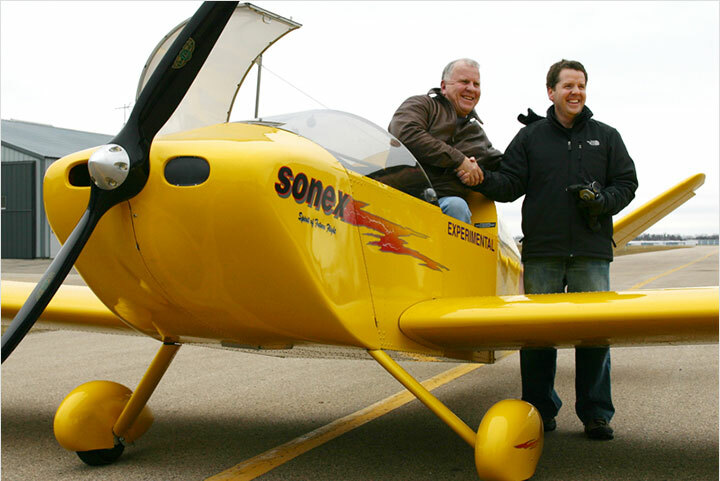 “As the only Sonex at the event, I was very busy answering questions about the airplane and handing out sales info,” commented Dennis. 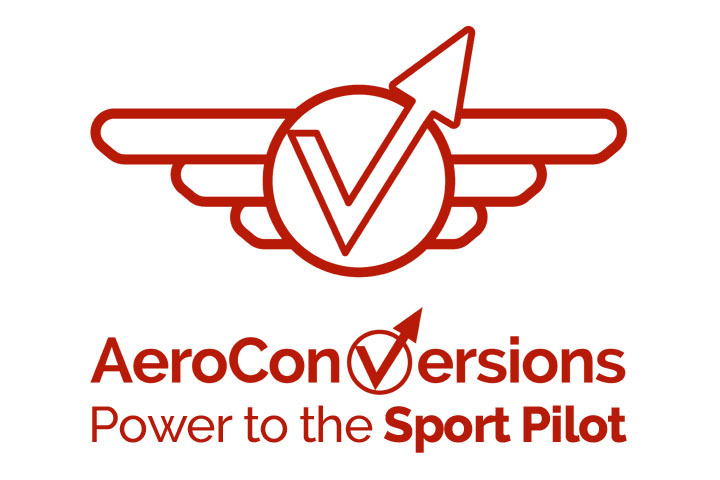 If you are planning to bring your Sonex Aircraft to a local or regional fly-in, or you are planning a get-together for fellow Sonex builders, be sure to let everyone know about it using our Builders’ Events Calendar.